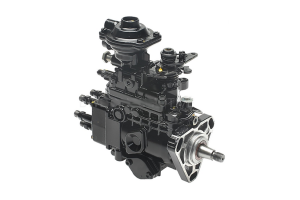 nFLOW offers many fuel injection services and products, both new and remanufactured from our Evansville, IN manufacturing plant. 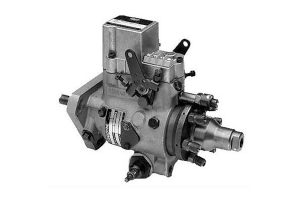 Fuel injection products for most makes and models are available with on shelf parts for Allis Chalmers, Case IH, Cummins, Ford, John Deere, Caterpillar and Perkins. 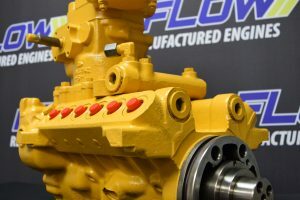 Many years of experience along with an extensive knowledge base from our technicians allows nFLOW to get its customers back out and running quickly. 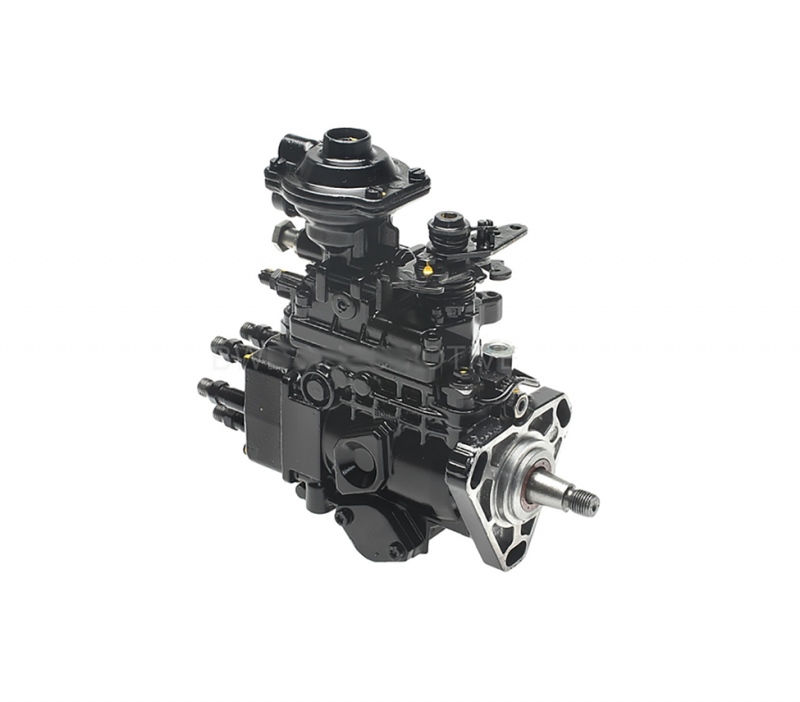 Product offerings in our fuel injection division include Pumps, Injectors, Parts, Exchange Units and Diagnostic Tools. 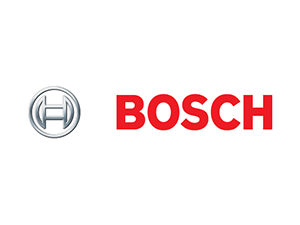 We are an authorized dealer for Bosch and Alliant Power along with being a Cummins Parts Associate. 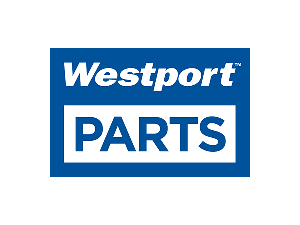 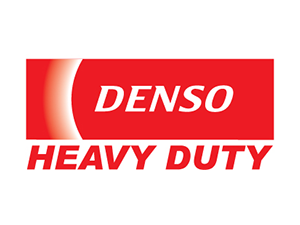 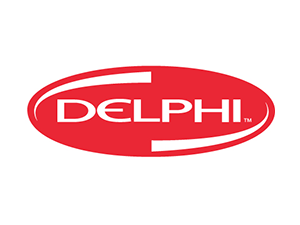 We also sell and carry products from Stanadyne, Denso, MFE, Westport Parts and Delphi for all your needs. 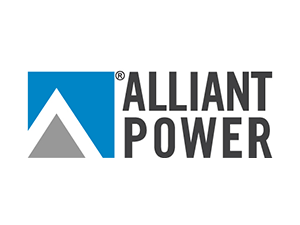 Click here to view the Alliant Power Application Guide. 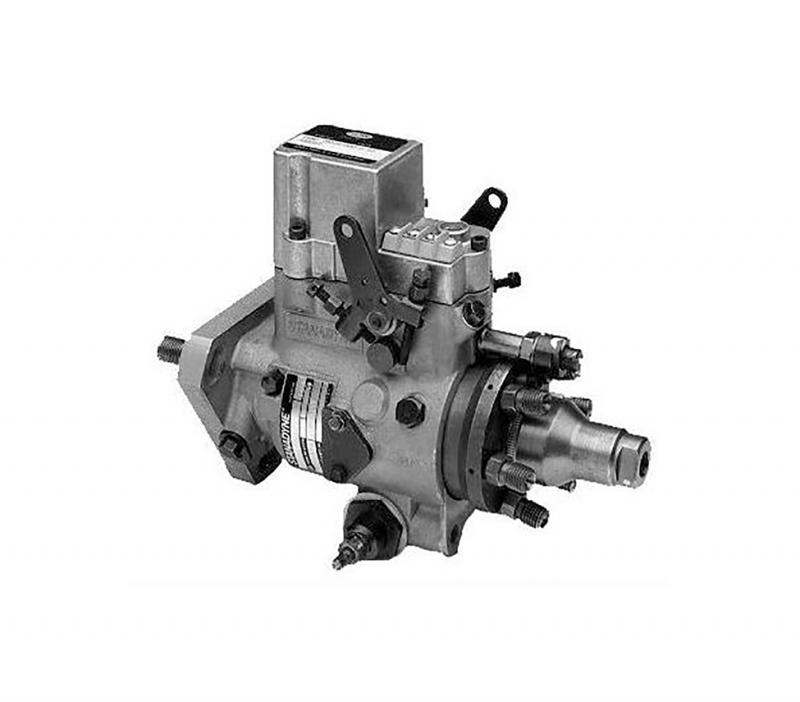 Fuel injection is the introduction of fuel in an internal combustion engine by the means of an injector. 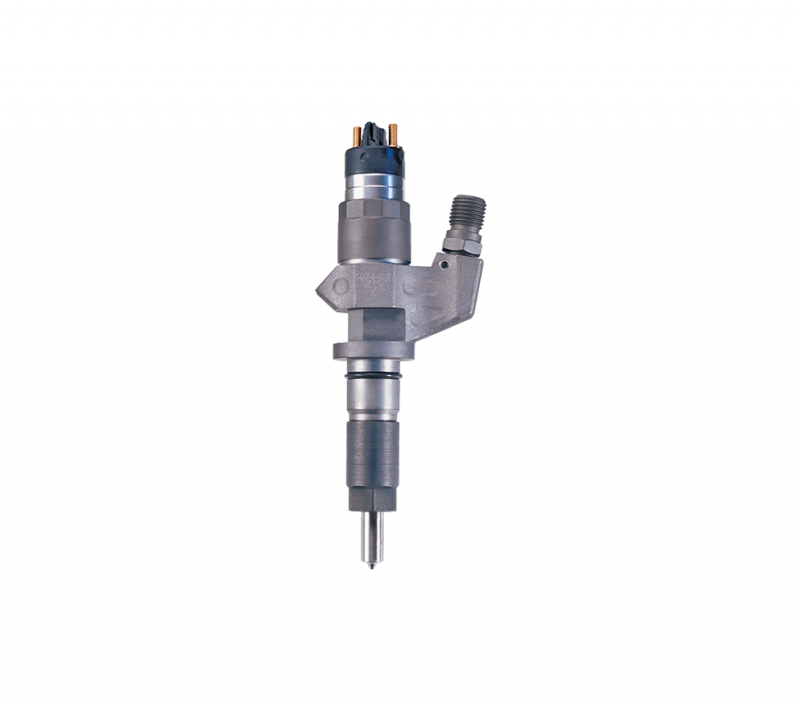 The fuel injection system on a diesel engine is home to the most complex components in any application. 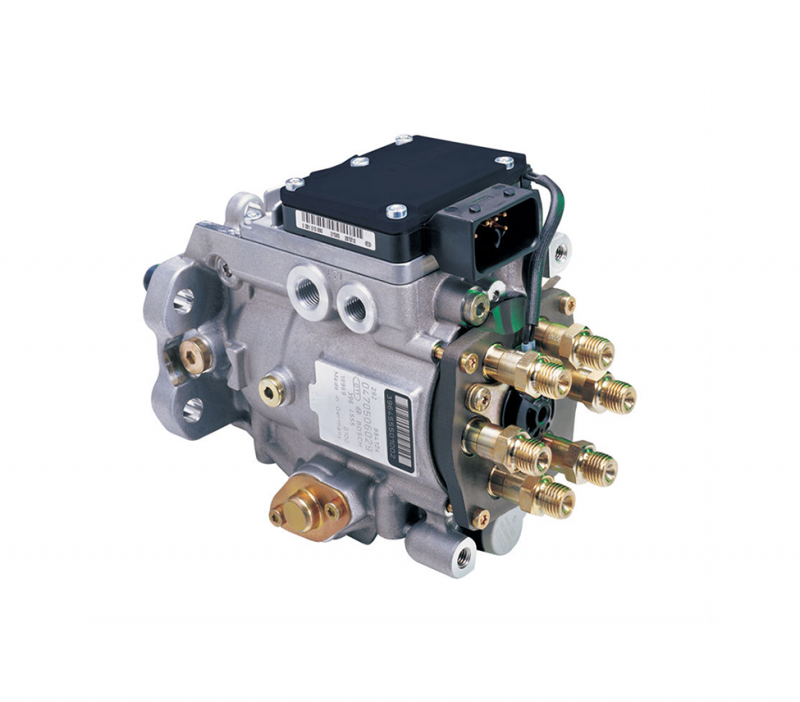 Improper parts, maintenance and care of the fuel injection system can cause complete failure. 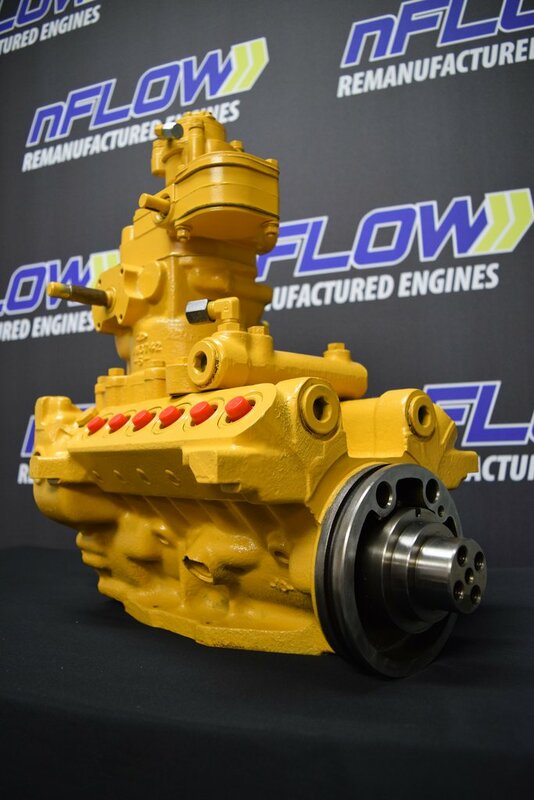 Here at nFLOW we offer more than just parts, we offer our deep knowledge base and expertise in the fuel injection field to help get any diesel application back up and running at optimum efficiency. 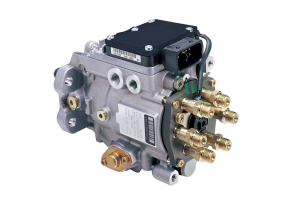 nFLOW is proud of its expertise in diesel fuel injection systems. 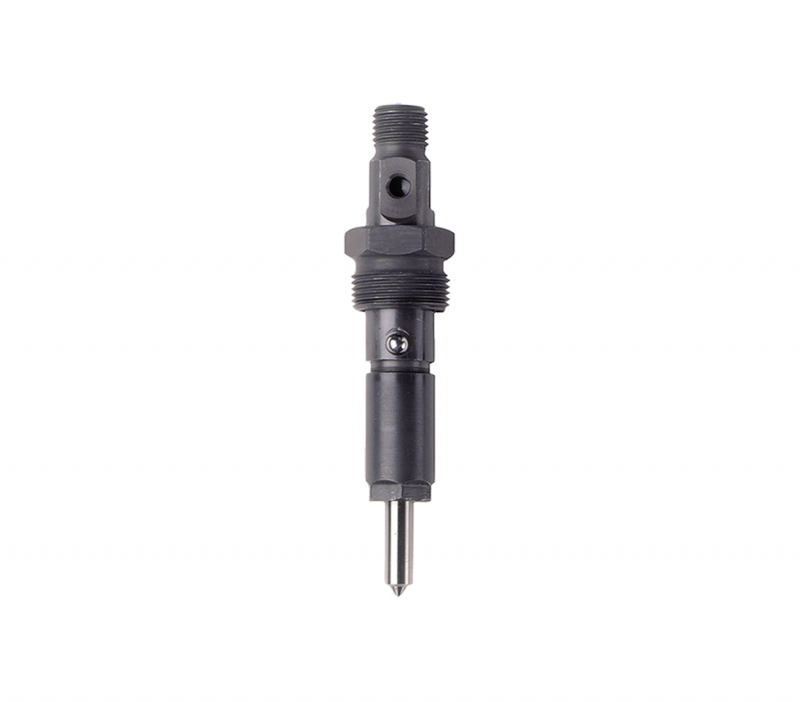 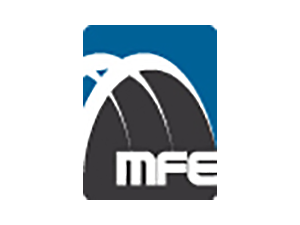 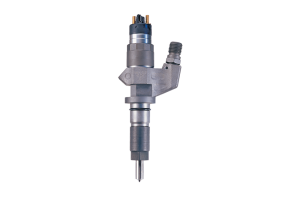 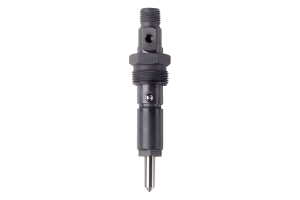 Our product offerings spans parts, pumps, nozzles, injectors, exchange units and diagnostic tools for both mechanical and common rail systems.